It is time to give you an updated hair care review from the CGH home! 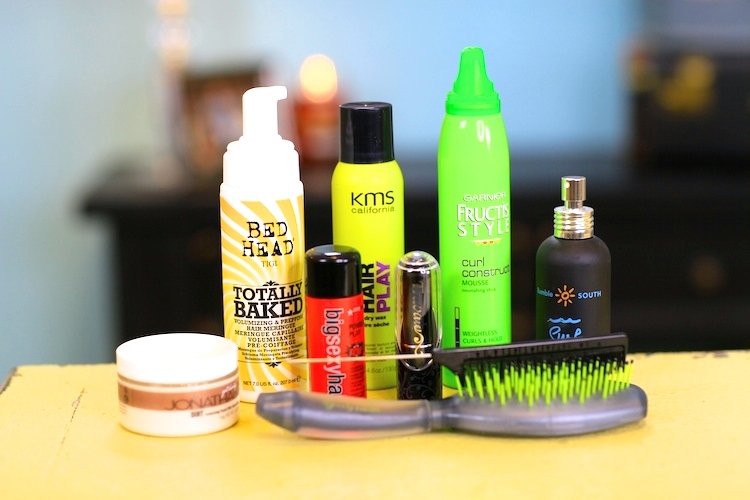 In the video below, I review my latest favorite hairstyling products, along with a few of my die-hard tried and true products from years past. Not only am I reviewing these great items today, but we are going to give away a gift bag, containing one each of the reviewed items, to one lucky viewer!